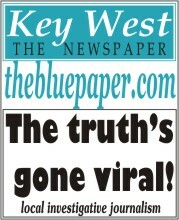 At this time we are only accepting bands that play in Key West on a fairly regular basis. Enter as much info as you know so we can create a complete listing! Thanks.